The Imperial Sovereign Gem Court of all of Idaho is proud to offer a couple of different charity funds for use to the Idaho community. The Boise AIDS Walk was established to help provide a family friendly means for the community to rally around, bringing awareness to HIV/AIDS, as well as a fundraiser to help those living in the State of Idaho with HIV/AIDS. We achieve this goal by distributing funds into 3 local charities, The Jerry Swett fund, Jimmy Moore fund, and the P & P Pantry. With these charities, they provide assistance with medications, emergency assistance, and food pantry donations. All three funds are open to residents of Idaho and organizations based in Idaho. 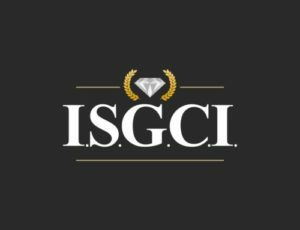 The ISGCI Scholarship fund and Endowment Fund were created by proclamation in 1989 by Gem Empress XI Martini and Gem Emperor XI Scottie. 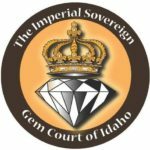 Each year the Imperial Sovereign Gem Court of Idaho grants funds to LGBT students attending an Idaho School. Applicants come from a wide range of learning institutions as approved by the Scholarship Committee. Scholarship recipients are selected based upon their academic achievement and community service. 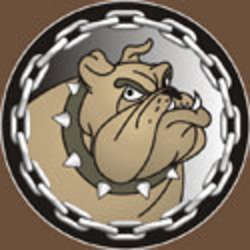 Scholarships range from $100.00 to $1,000 with no more than $2500.00 give out annually. Grant recipients are announced at Coronation each July and recipients are given a complimentary ticket to attend Coronation to accept their Scholarships. The Endowment Fund gathers and invests donations over and above the yearly Scholarship Fund limits to one day use the Endowment Fund interest to supplement larger grants perpetuity. Since the 24th Reign, the Scholarship Endowment Fund has been known as the Tom Woodward Scholarship Endowment Fund in recognition of his many years of financial support and dedication to the education of LGBT students in Idaho. The Jimmy Moore Fund helps to cover medical needs, including medications, for those living with HIV/AIDS.  Funded primarily through the Idaho Cares show, this ISGCI effort was initiated during the 16th Reign by Bill and Cassidy Snow. The fund was named for Jimmy Moore/Delorian Snow, Gem Empress 14 of the ISGCI. Please remember this is an ongoing need as the cost of care and medication continues to rise. Established by Gem Emperor XVIII William Snow and Gem Empress XVIII Cassidy Snow in 1996 the Prince and Princess Pantry has been providing food assistance to Idaho living with HIV and AIDS for nearly two decades. Assistance is provided in the form of food vouchers at area grocery stores and contributions to food banks. The pantry is administered by the Crown Prince and Crown Princess of each reign. 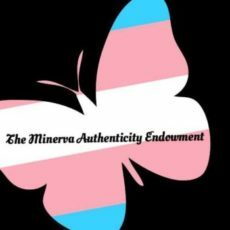 The Minerva Authenticity Endowment (MAE) Fund will help transgender and non-binary people in Idaho with costs associated with legal name and document changes. The Jerry Swett Fund is solely available for PWAs (People with AIDS). Priority is given to living expenses and essential transportation, but is not limited to them. All of IGCI’s activities are run entirely by volunteers, here is a brief listing of what we currently need help with, if you are interested please contact us. As always performers are welcome at all of our shows and everyone is encouraged to contribute to potlucks and other events that are held throughout the year. The Mr., Miss and Mrs. Gay Idaho Foundation — MGI — is the second oldest LGBTQ organization in the state of Idaho and was originally founded over 35 years ago by the ISGCI but is now its own separate non-profit organization, this community service organization has state-wide titleholders who raise funds for charities from around Idaho. Allies Linked for the Prevention of HIV and AIDS — ALPHA — is a community outreach organization for the education, public awareness and testing for HIV and AIDS. Centro De Comunidad Y Justicia (Center for Community and Justice) — CCJ — is a non-profit organization their mission is to organize community-based efforts to improve the education, economic, and social status and AIDS testing of Latinos in Idaho. From an informal gathering in 1989 to being ranked top three small-town Pride Festival by Google, Boise Pride Festival (BPF) has continued to grow focusing on expansion and sustainability. Their vision has been to create a community in Boise that consistently celebrates the diversity of sexual orientations and identities constantly.